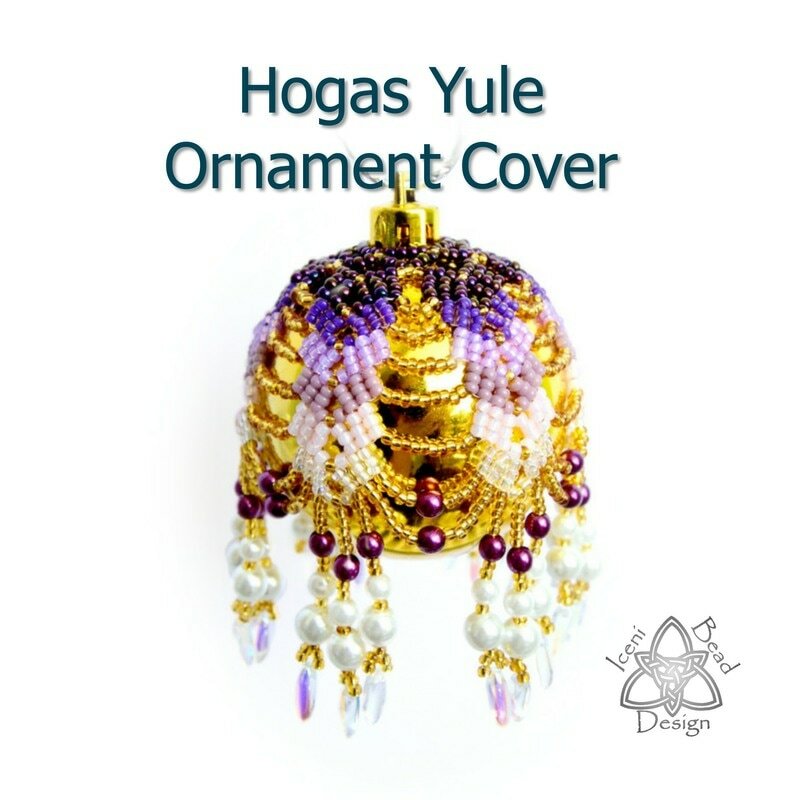 Who can resist a pretty Christmas Decoration? 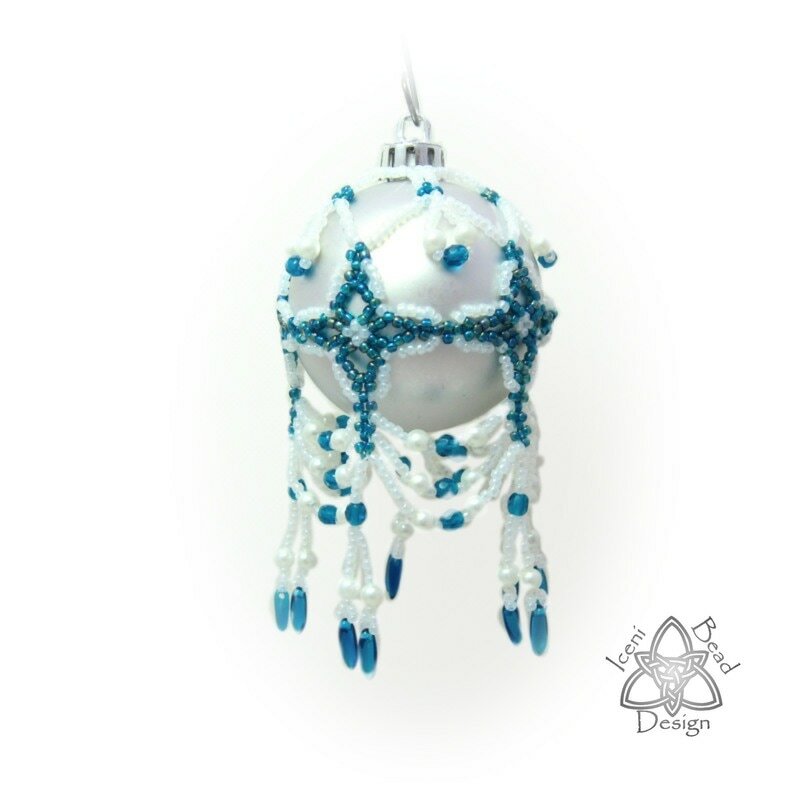 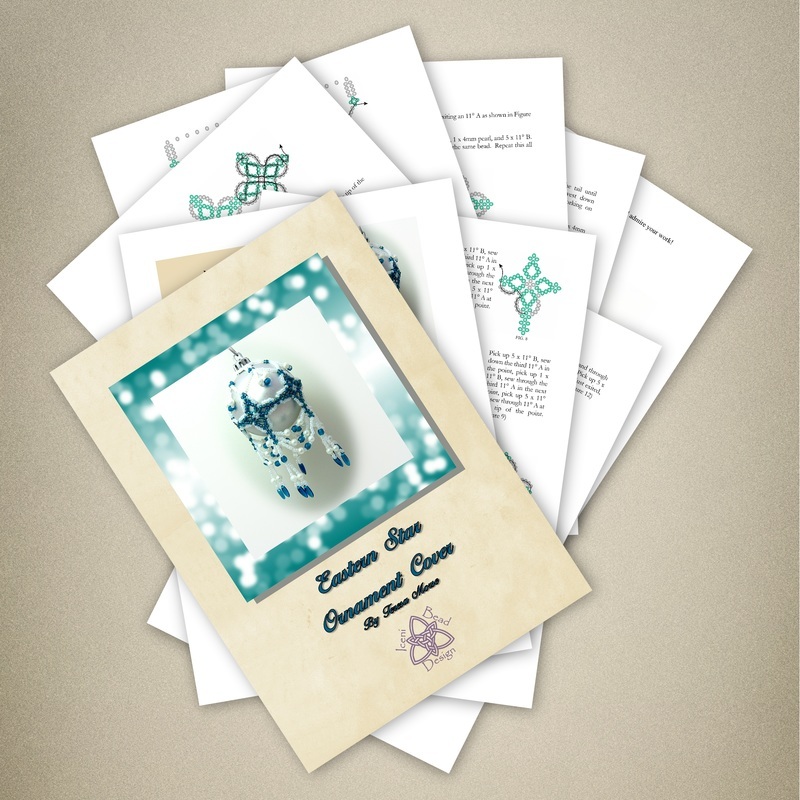 These beaded ornament covers will look perfect on your tree. 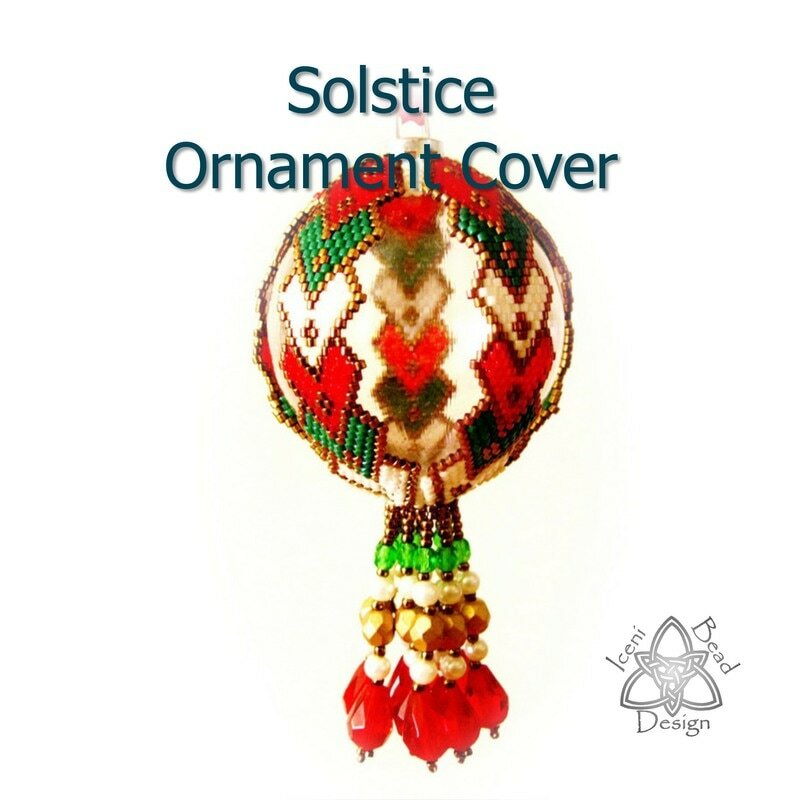 This ornament cover is made to fit a 2 inch (5cm) bauble snugly and is completely removable once completed.